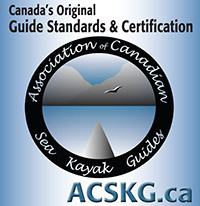 ACSKG certified guides must provide current approved wilderness first aid and CPR level C certificates. Some first aid courses may include a lower level of CPR training; a CPR upgrade may be necessary. View a comparison of the different levels of CPR. Each certificate must include an expiry date. Please determine if a course qualifies for ACSKG approval before registering on it. Guides may encourage their preferred course provider to apply to the ACSKG. View the Course Application Process. The ACSKG recognizes recertifications and upgrades from approved courses if the certificate issued meets the minimum requirement listed above. 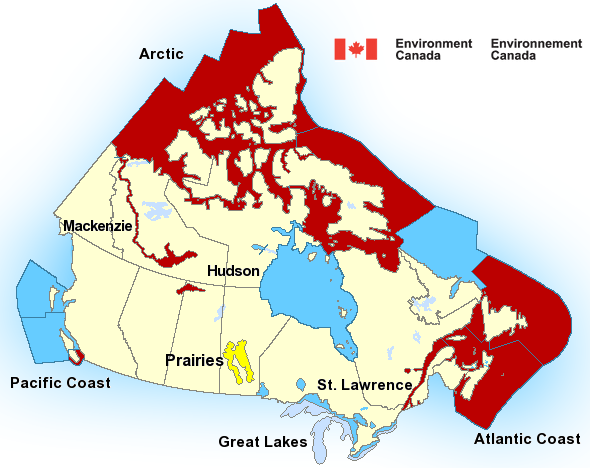 Wilderness first aid course providers around the world are invited to apply for ACSKG approval. To apply, please email us a list of worldwide agencies and organizations that recognize the wilderness first aid certificates issued. Alternately, email us a link to the company web page where this information is listed. 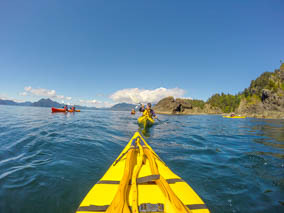 Guides are urged to confirm a course qualifies for ACSKG approval before registering on it. OFA training is rigorous, yet the ACSKG only approves wilderness first aid courses specifically devoted to teaching patient care and evacuation techniques for wilderness environments: ACSKG certified guides must hold approved and up-to-date wilderness first aid certification. View additional information comparing OFA and WFA on the Wilderness Alert website.